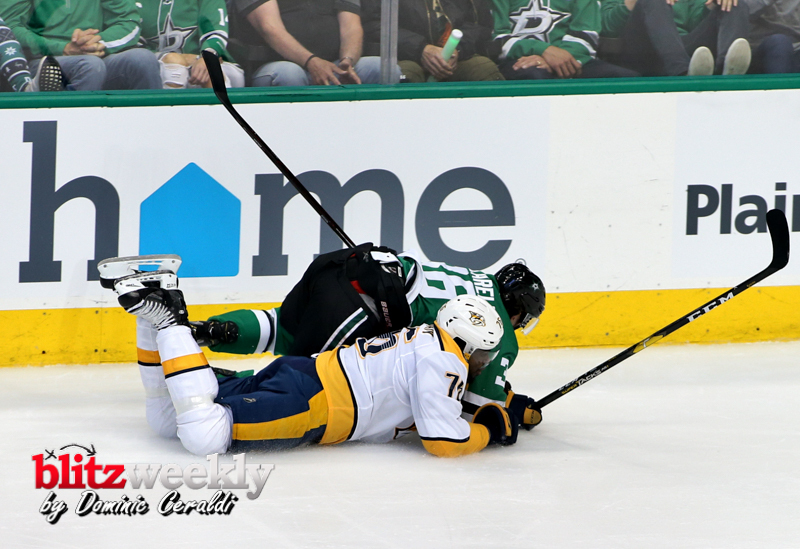 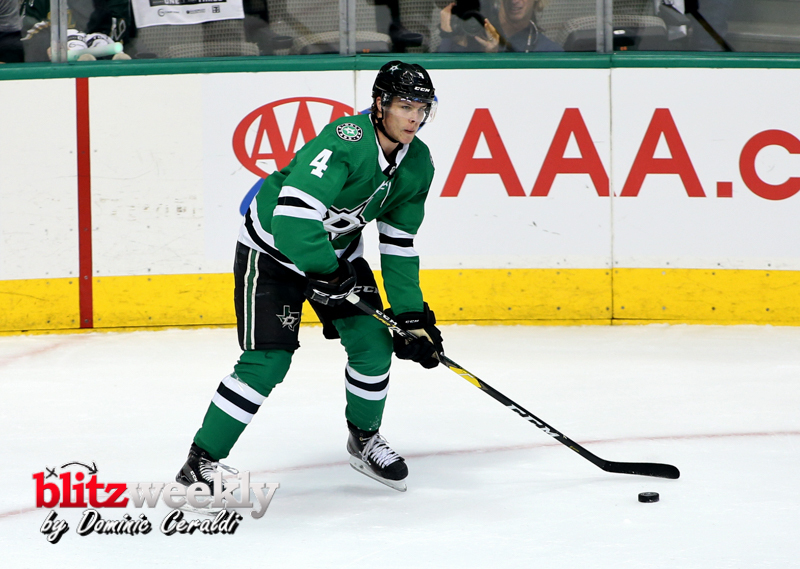 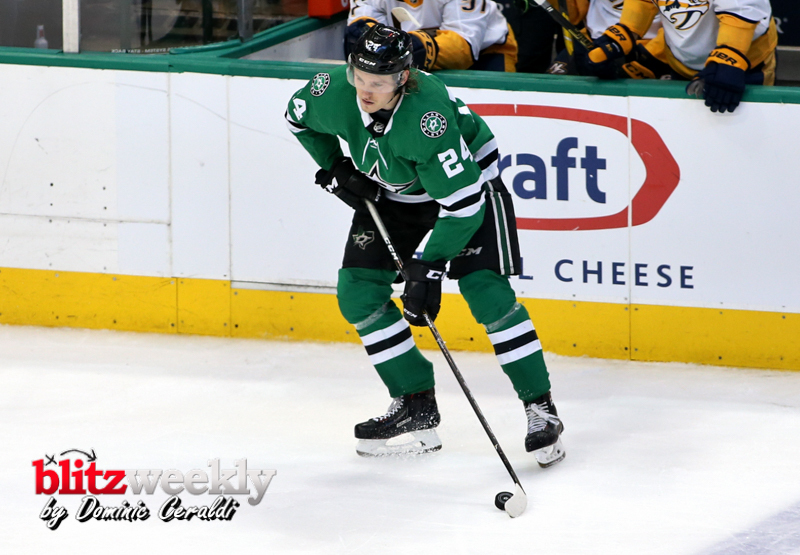 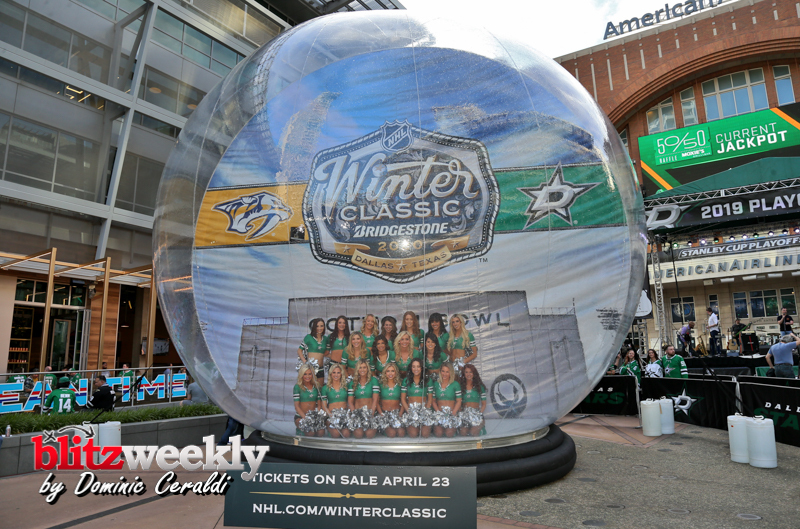 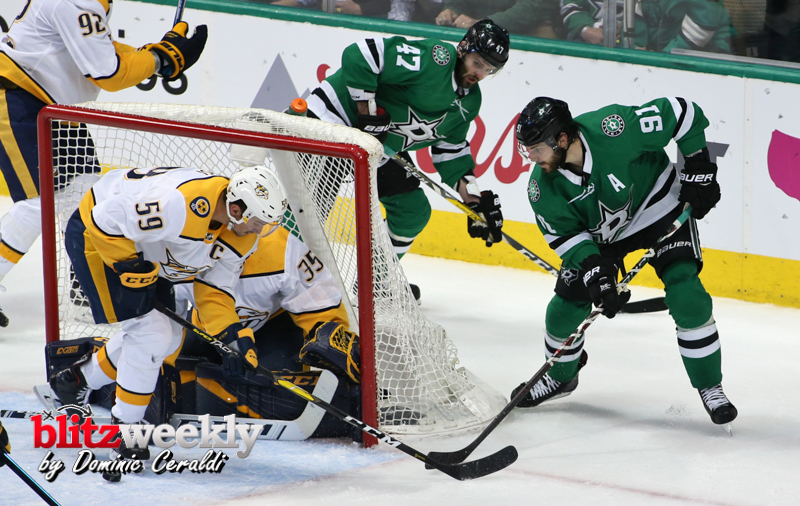 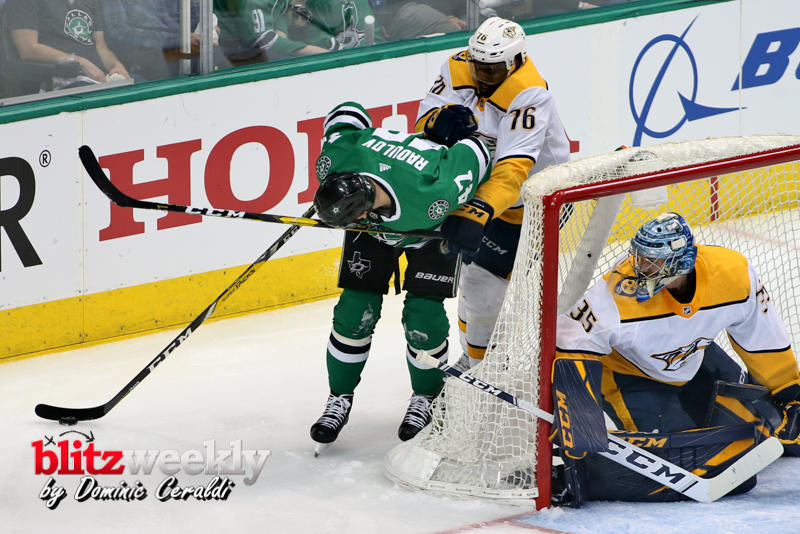 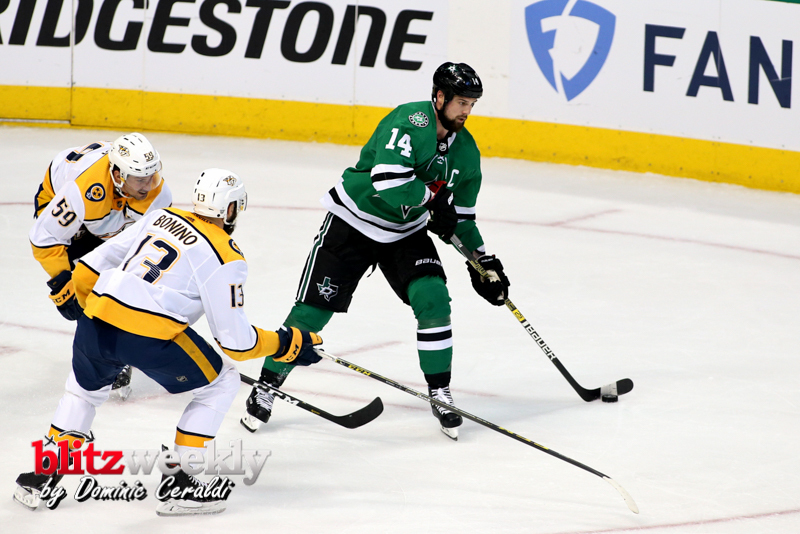 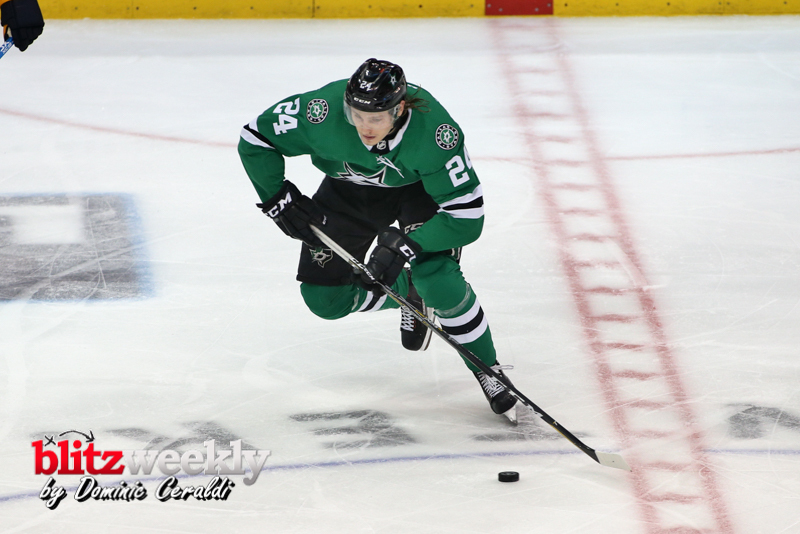 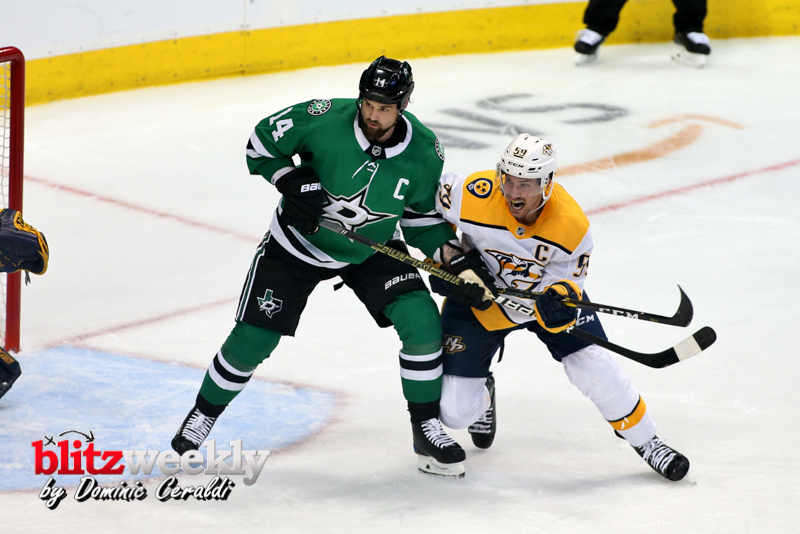 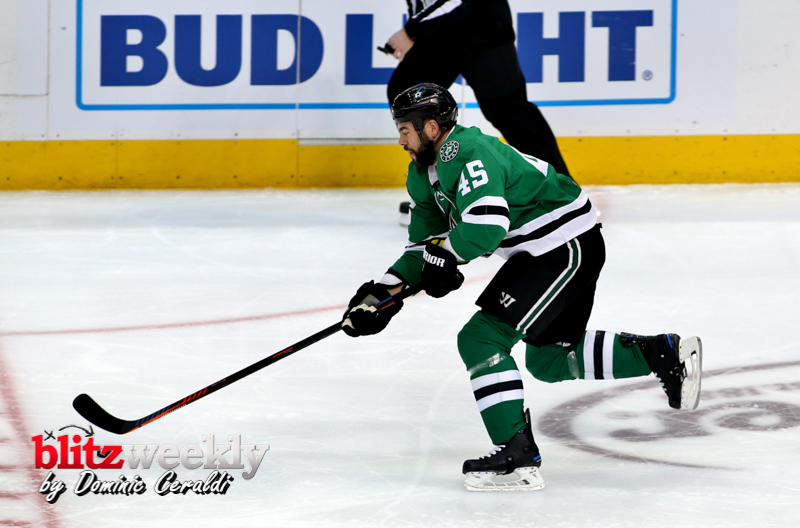 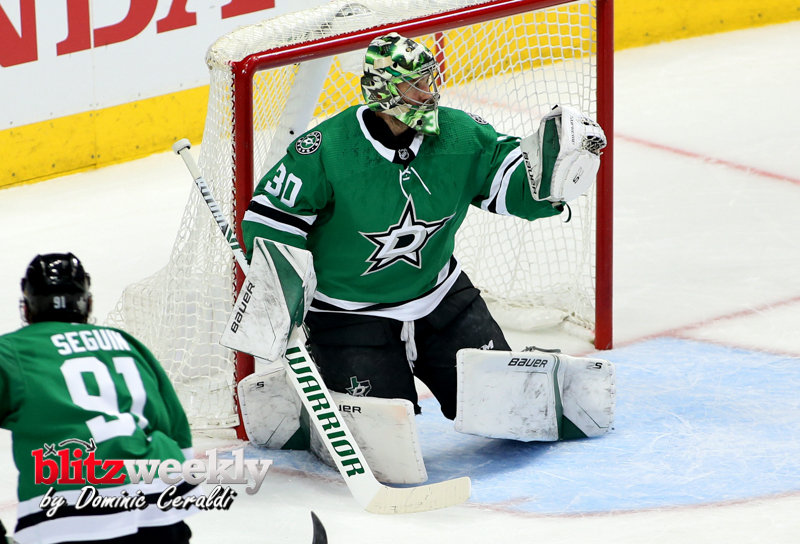 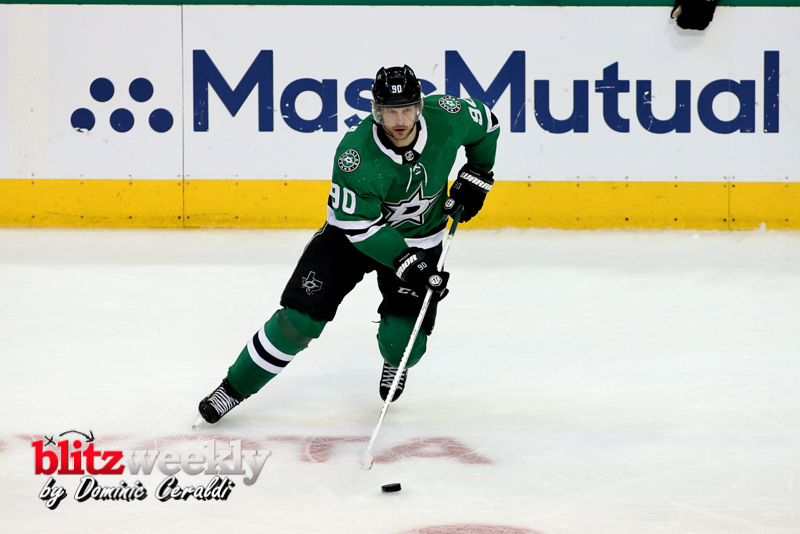 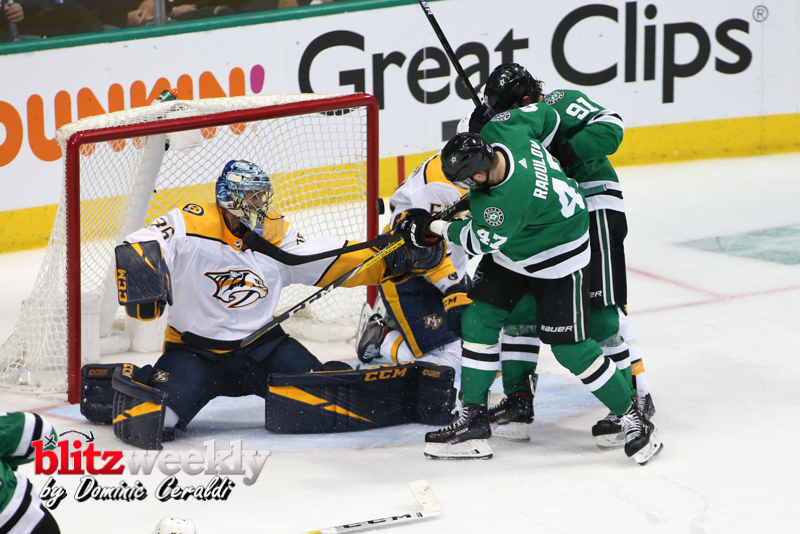 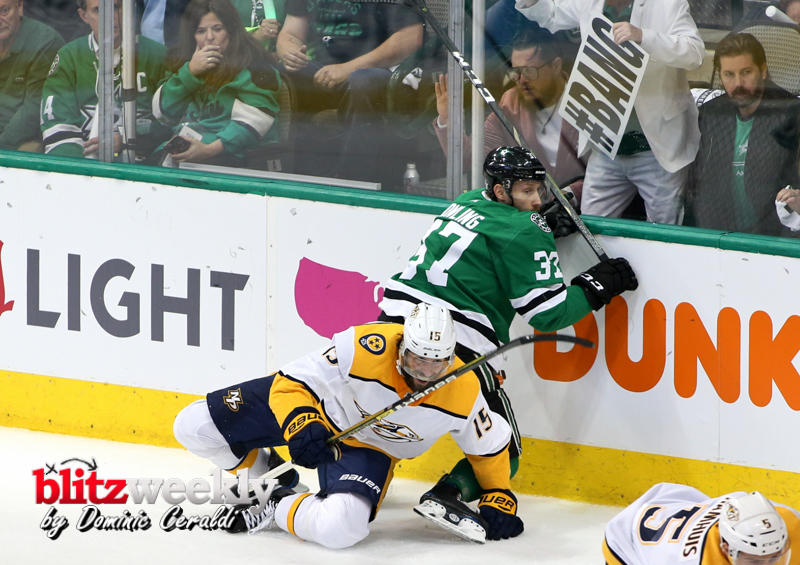 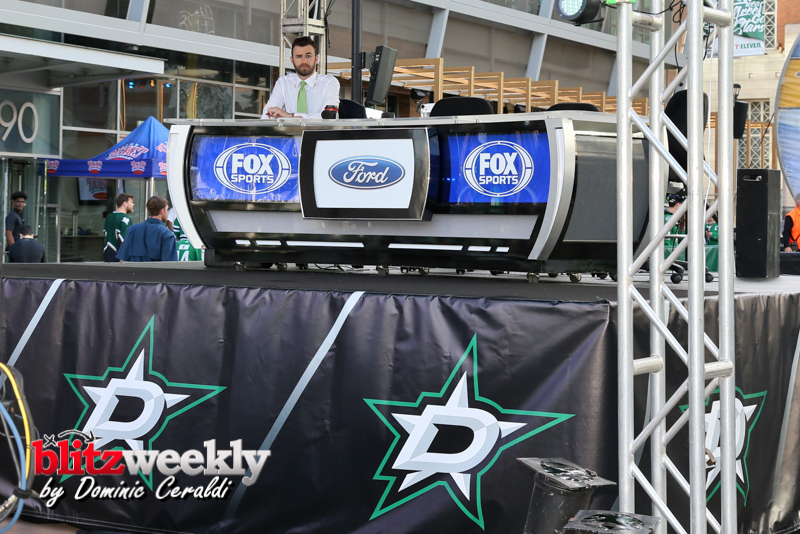 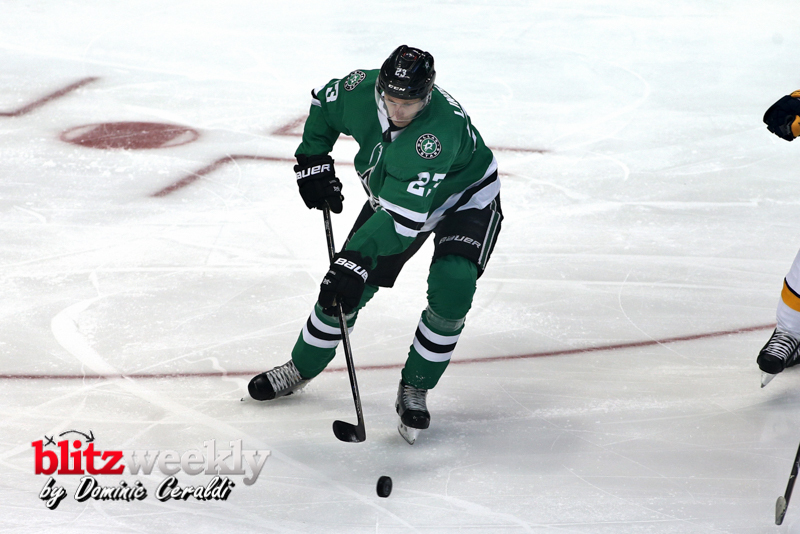 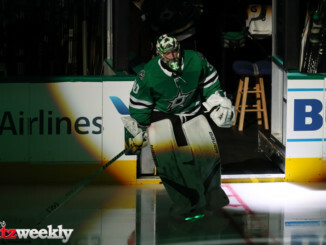 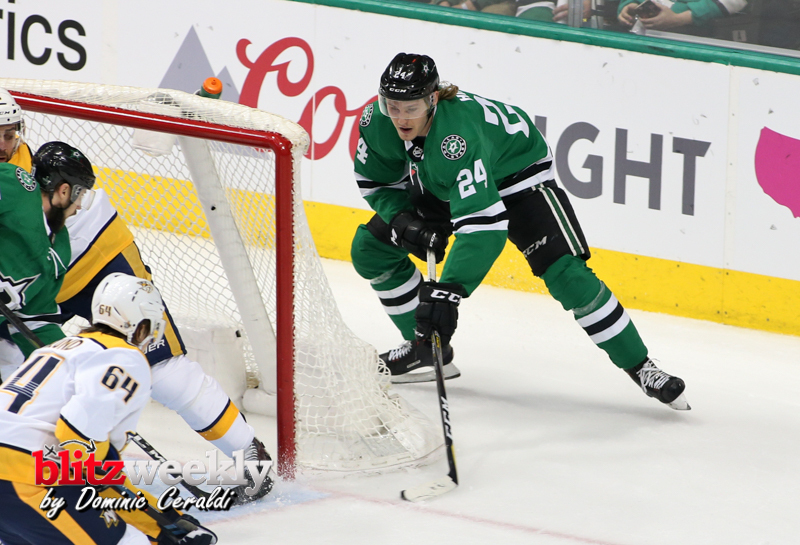 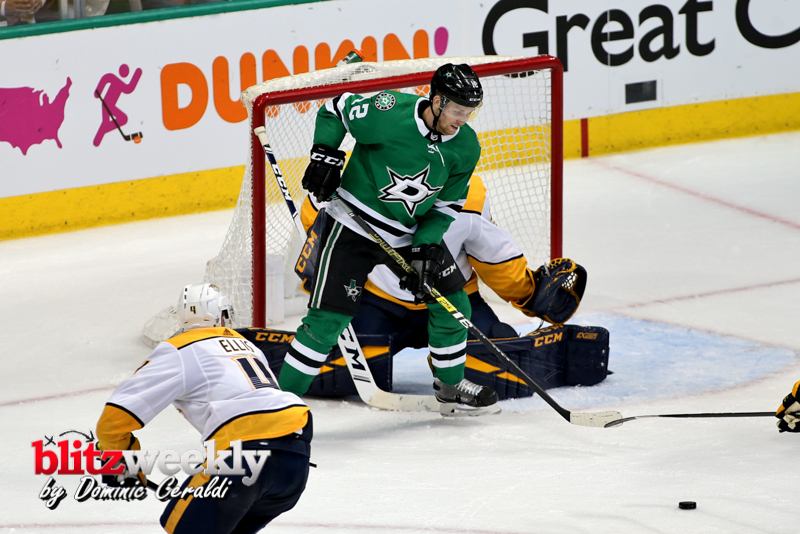 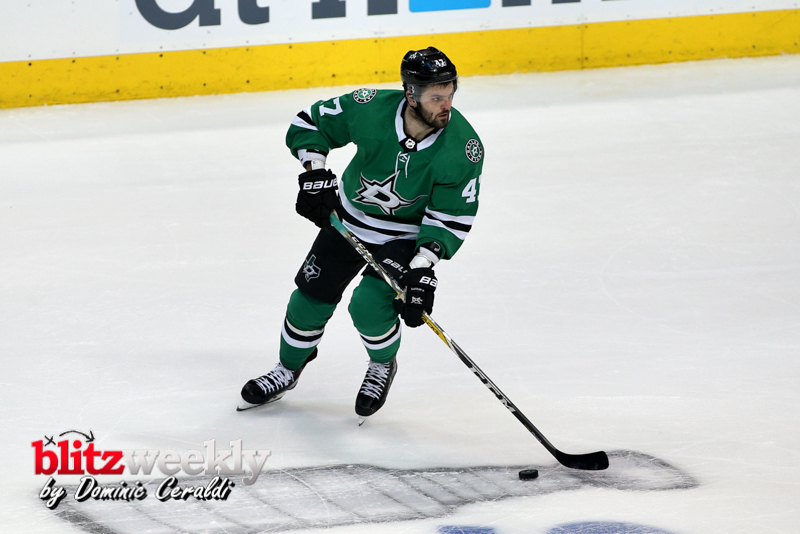 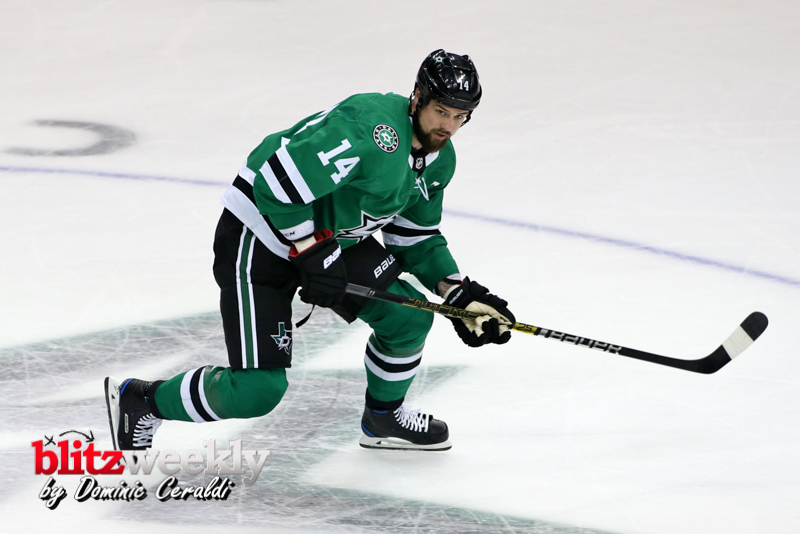 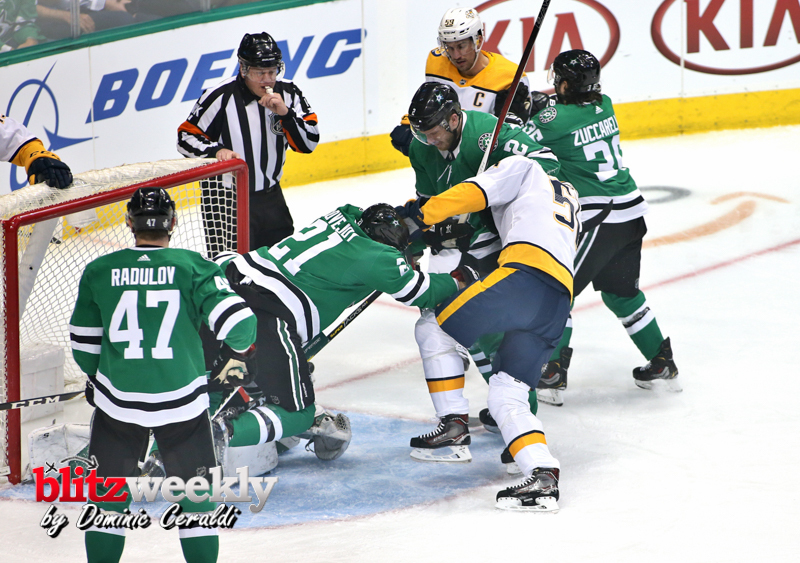 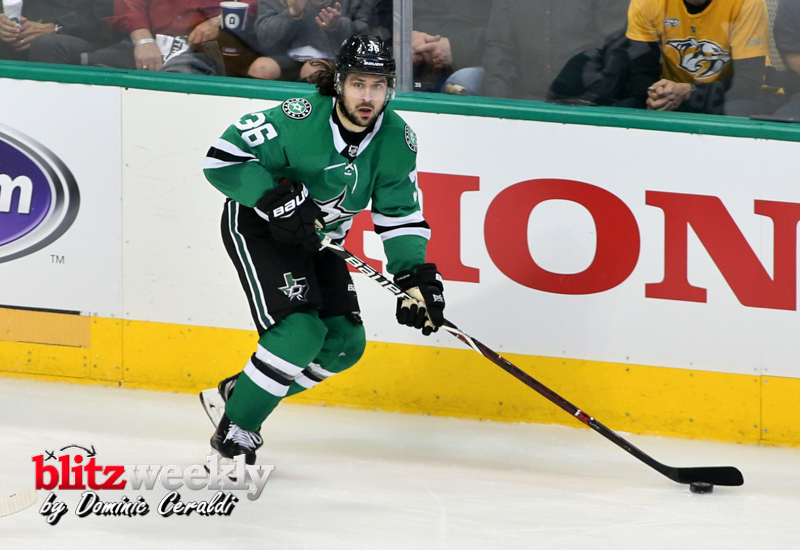 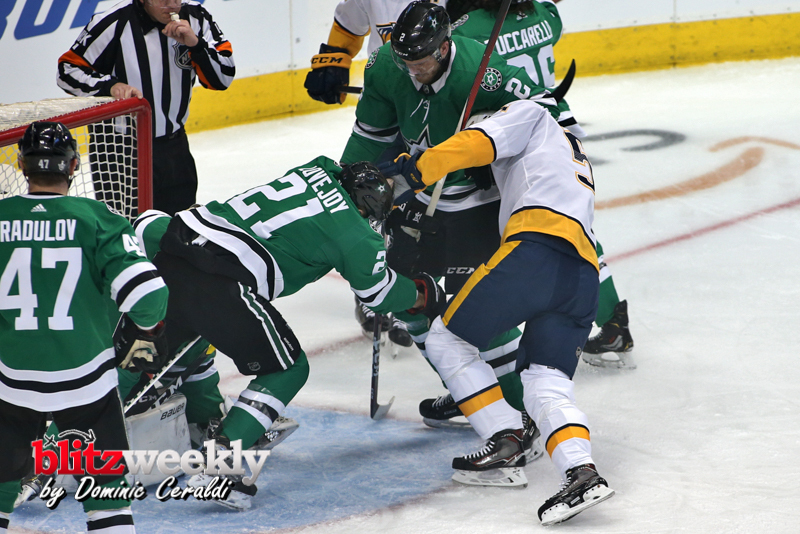 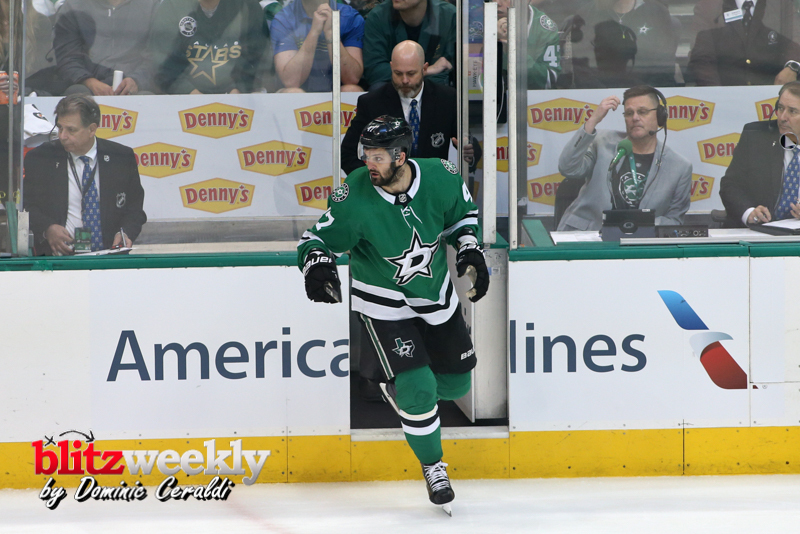 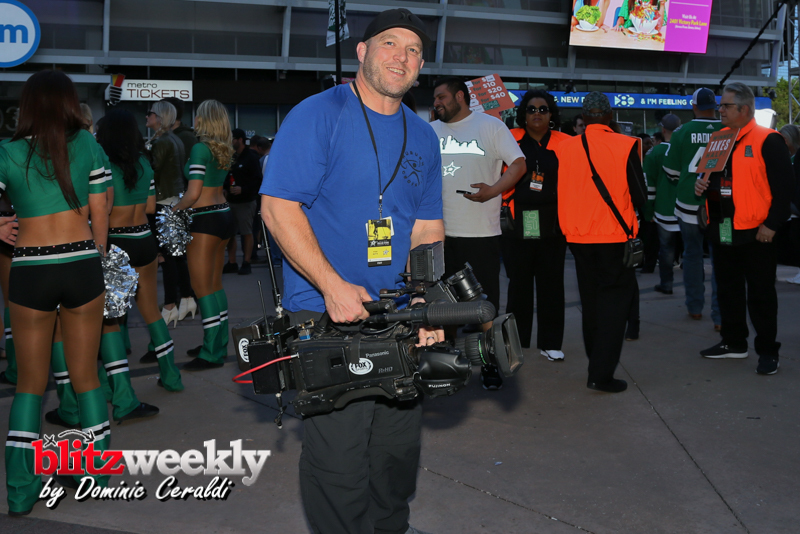 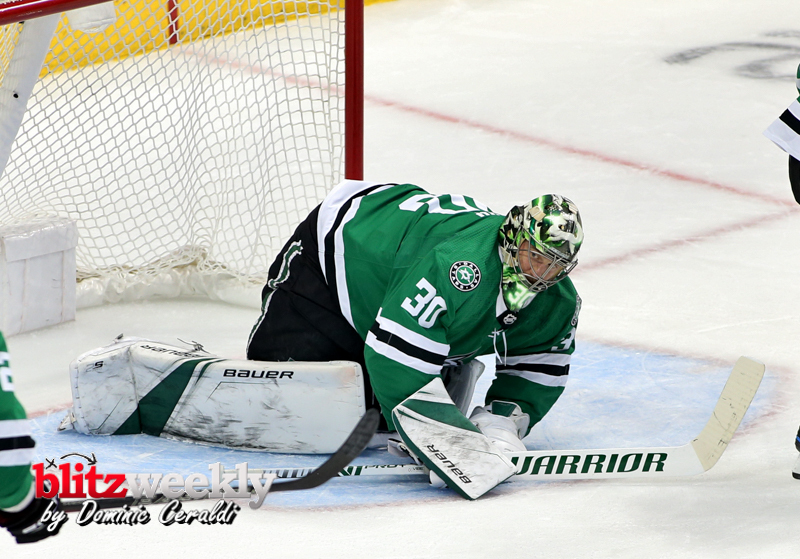 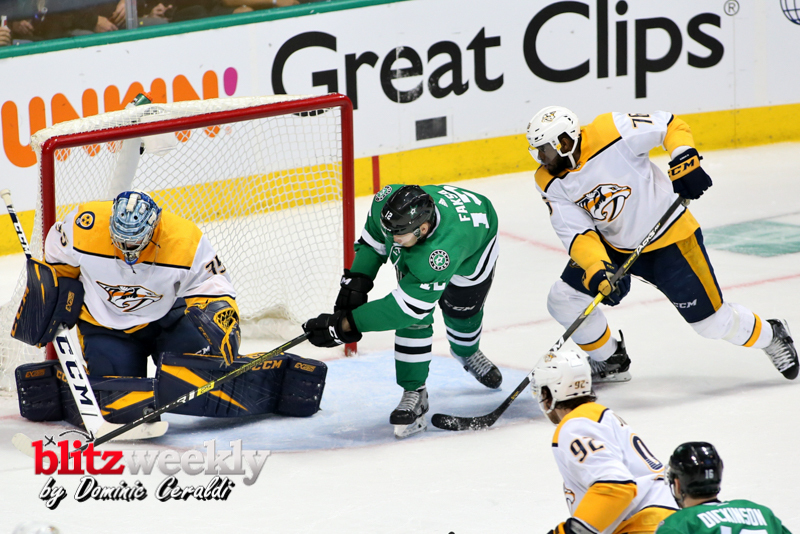 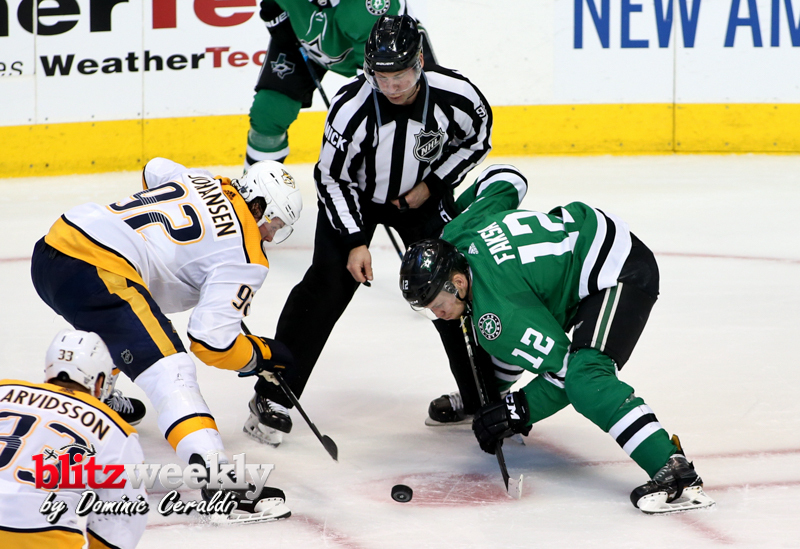 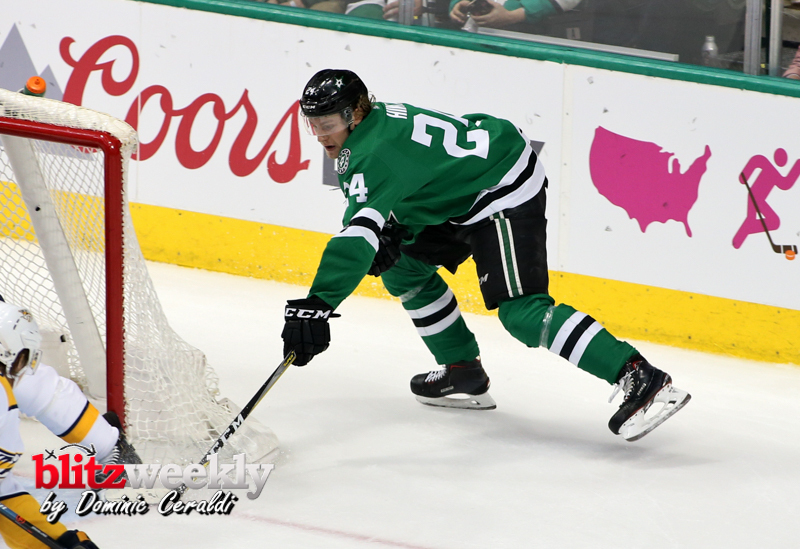 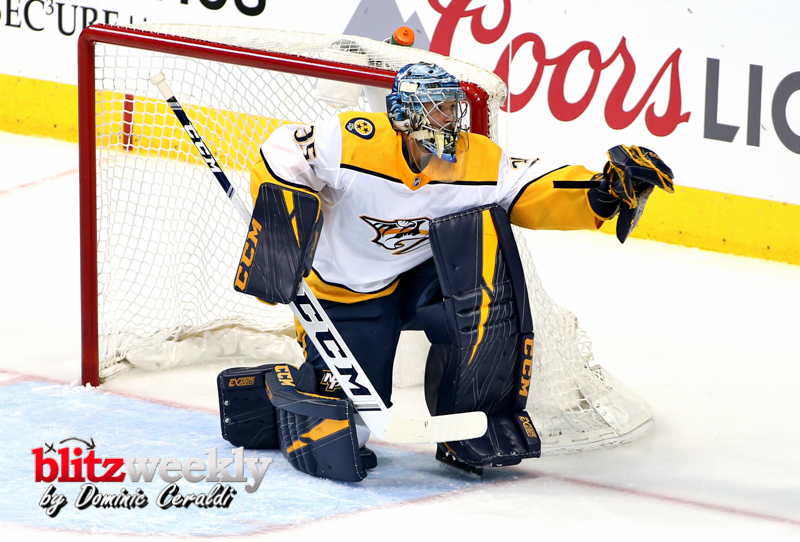 HomeDFW Pro TeamsDallas StarsStars drop game 3 to the Predators 3-2. 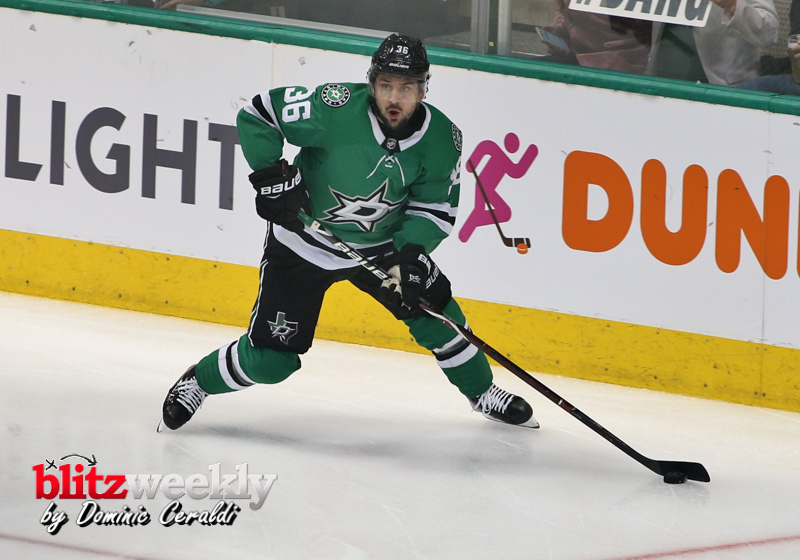 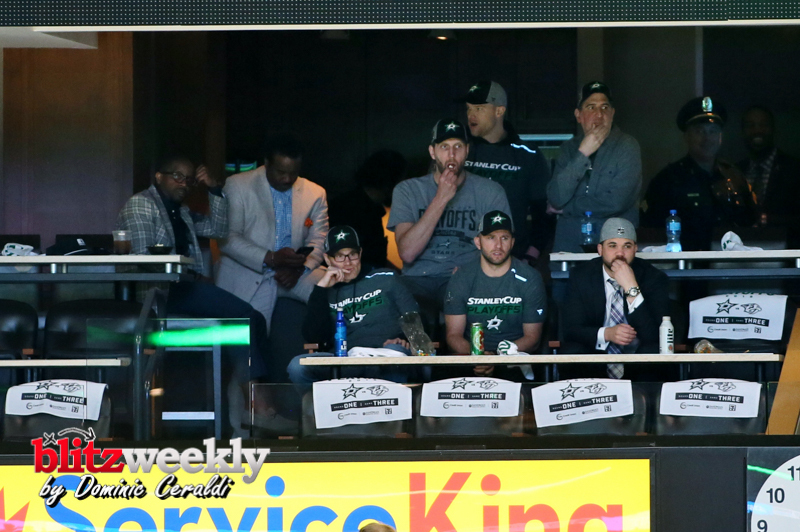 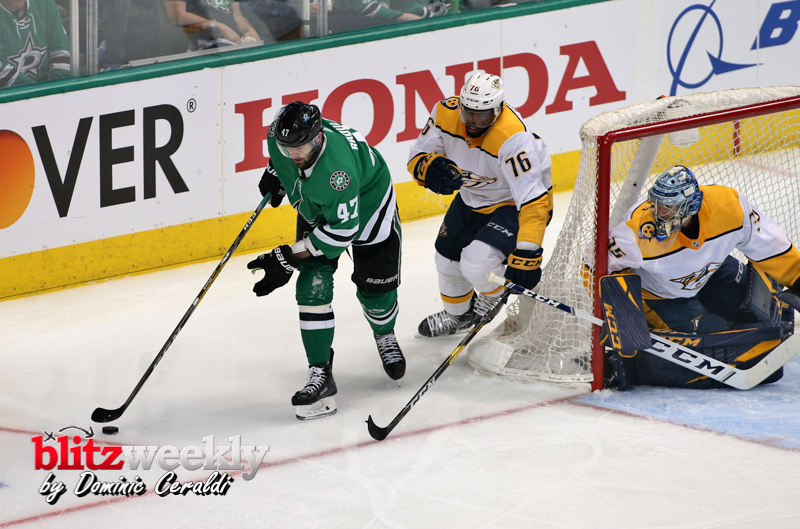 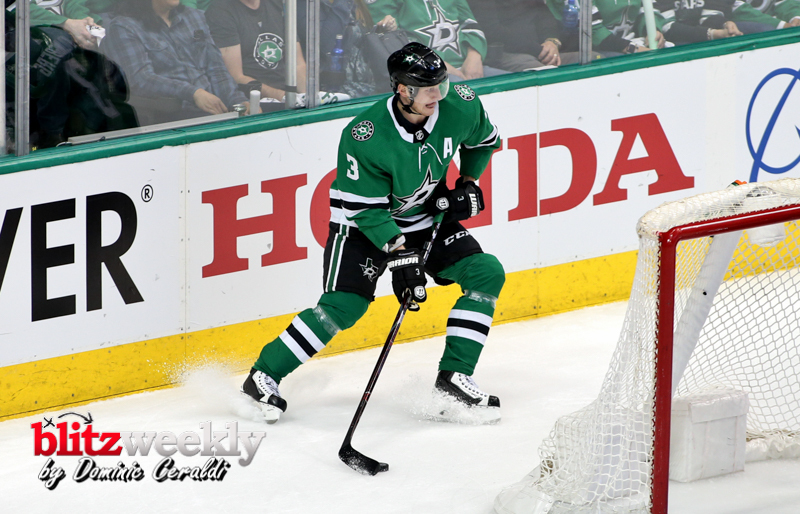 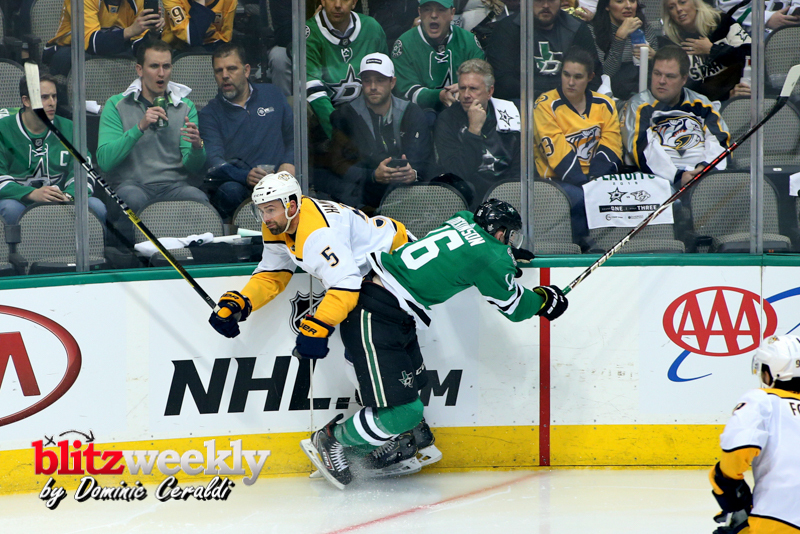 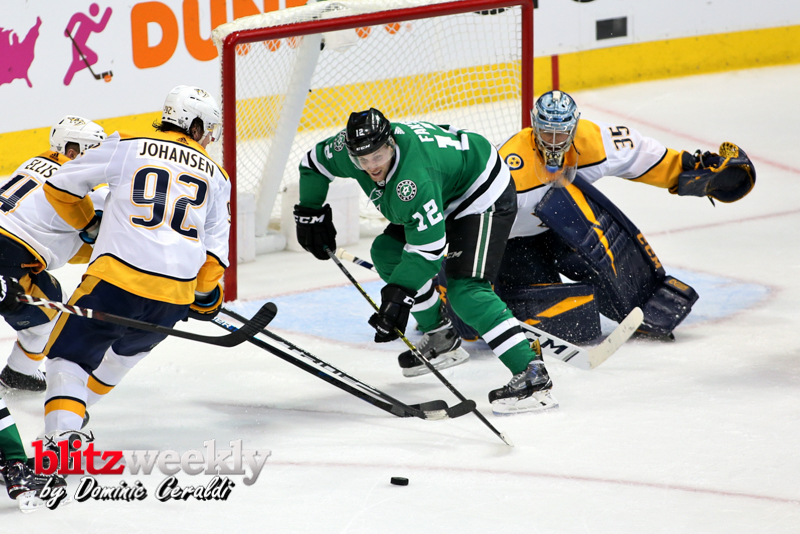 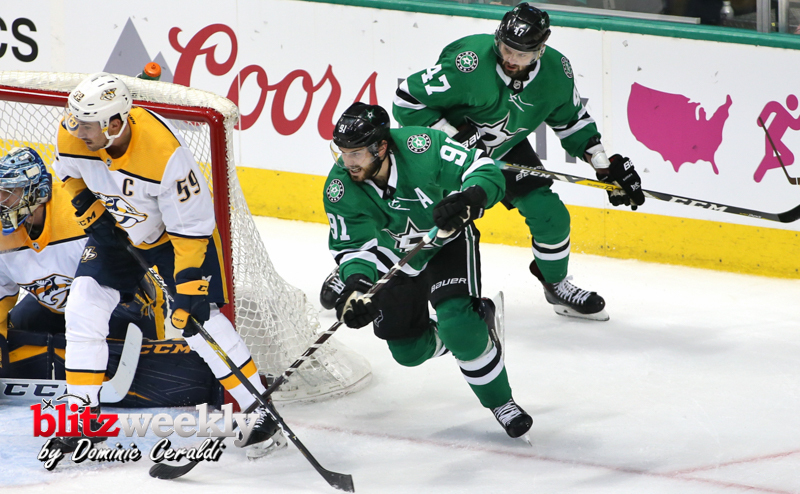 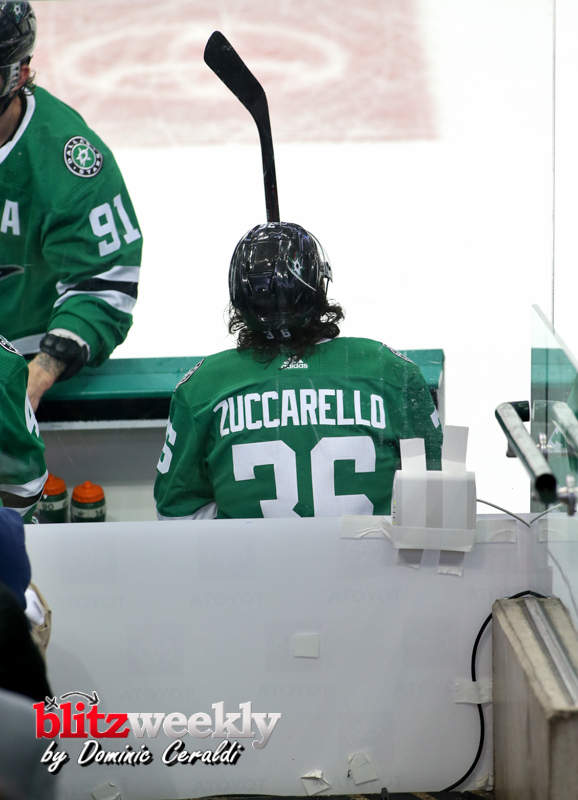 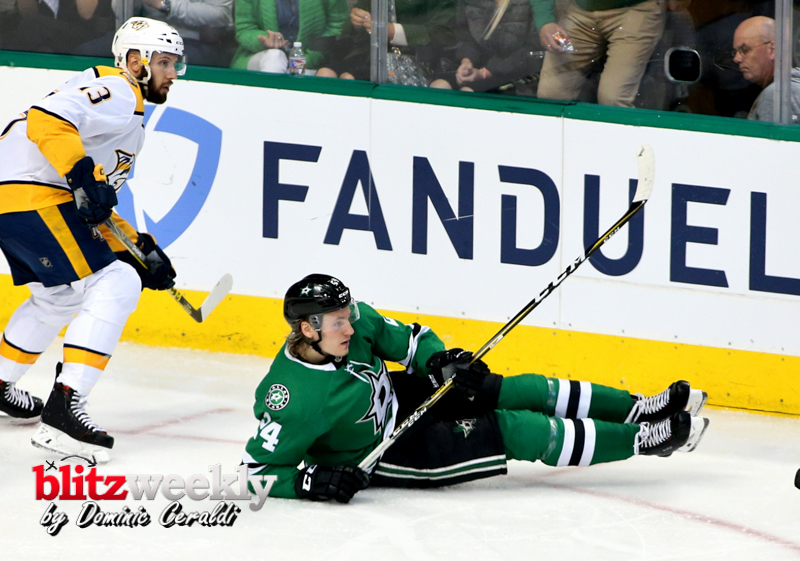 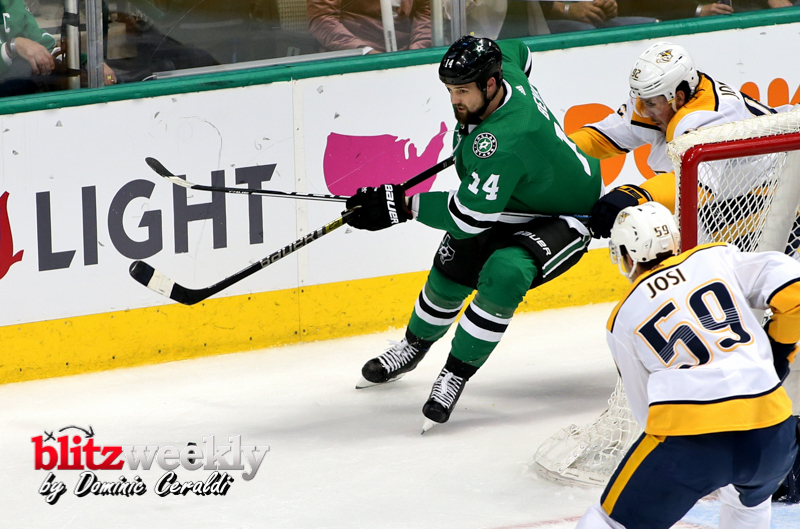 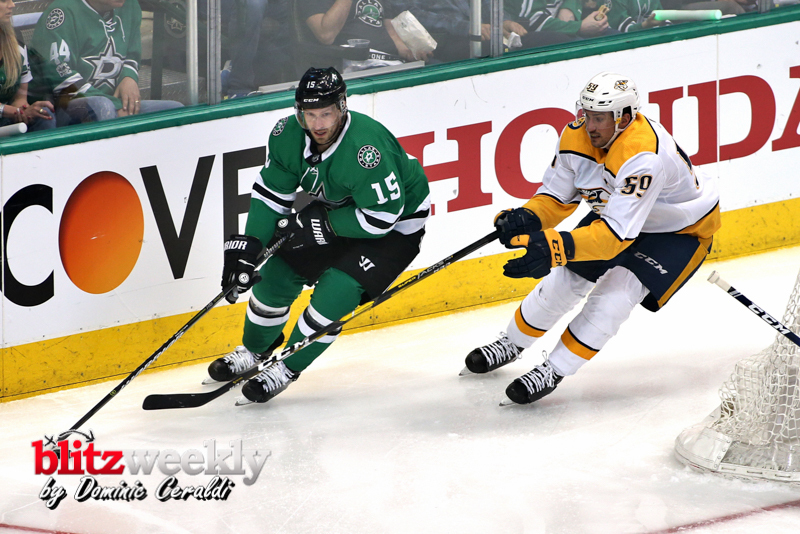 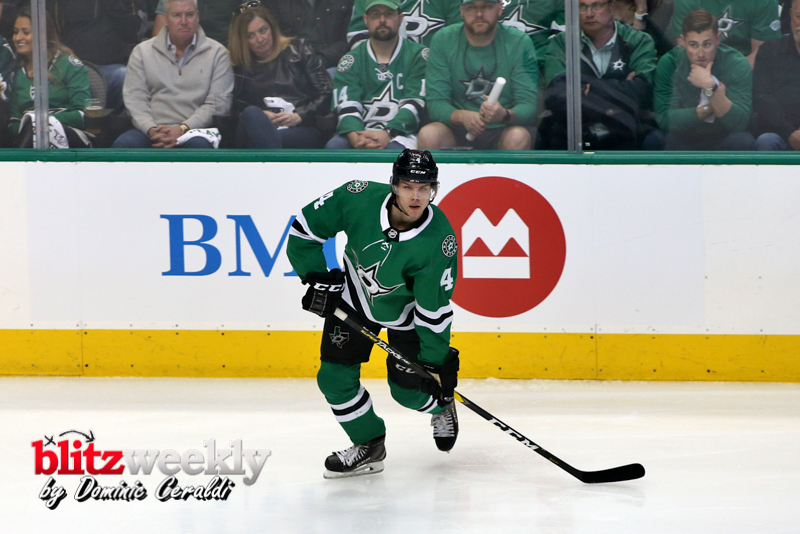 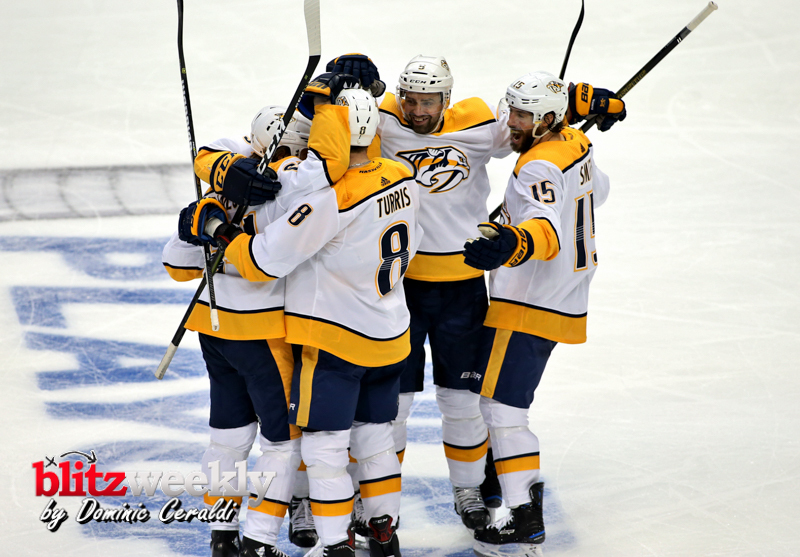 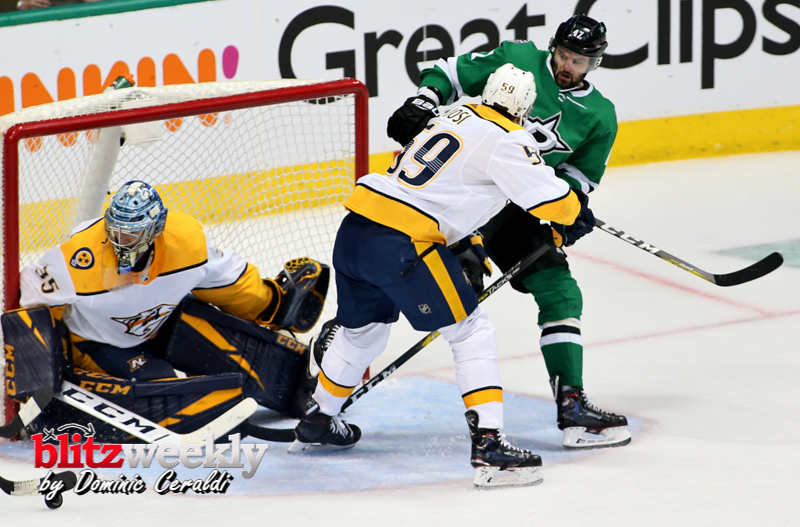 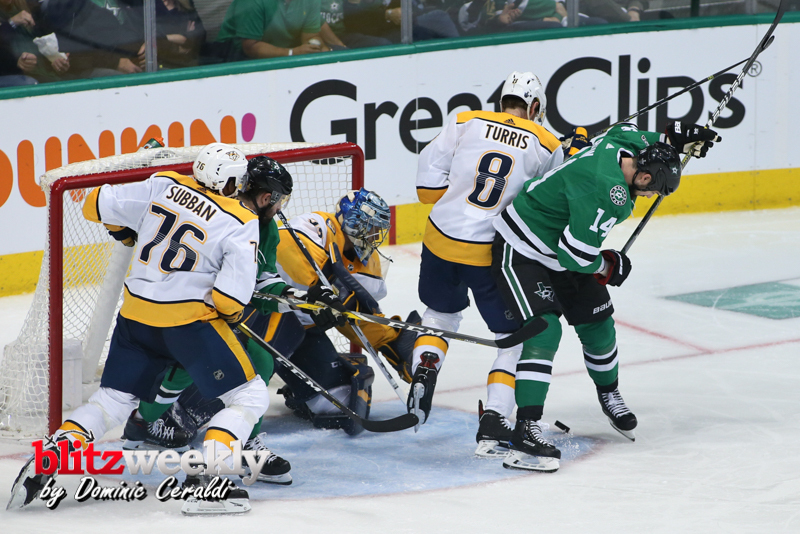 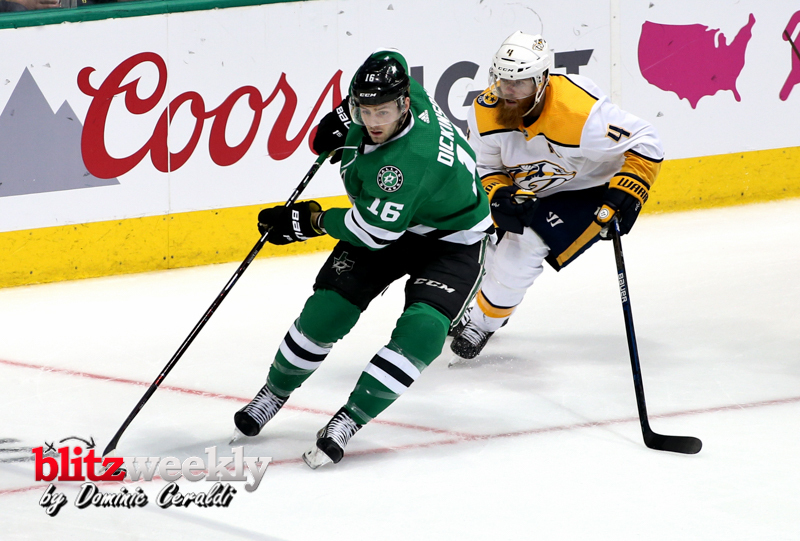 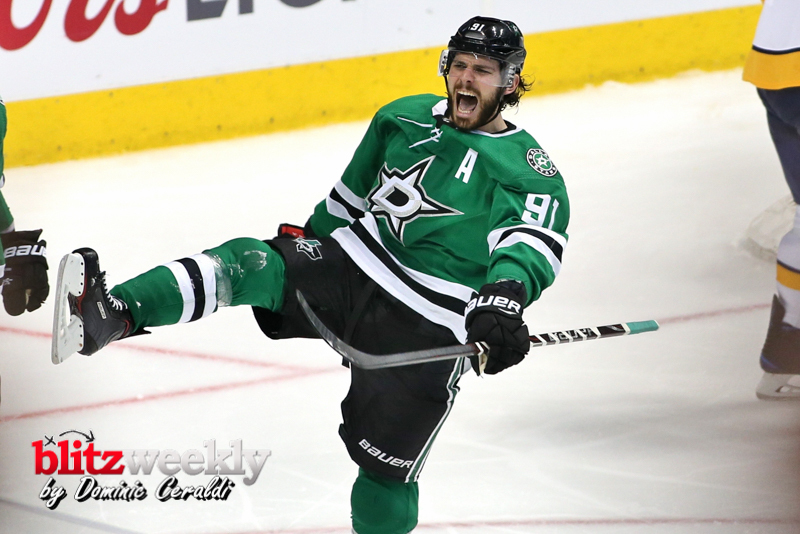 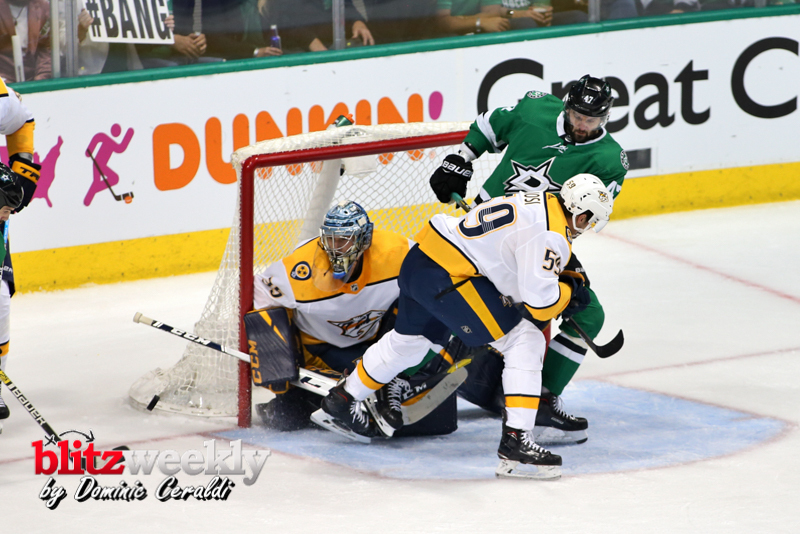 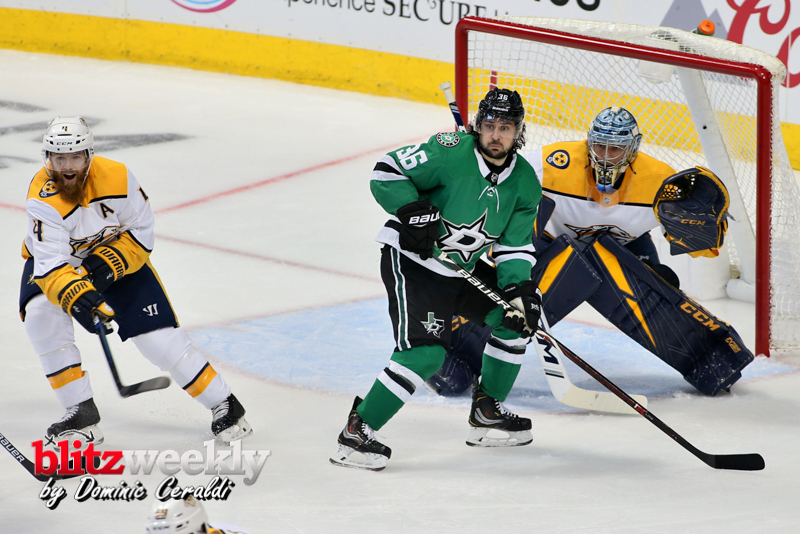 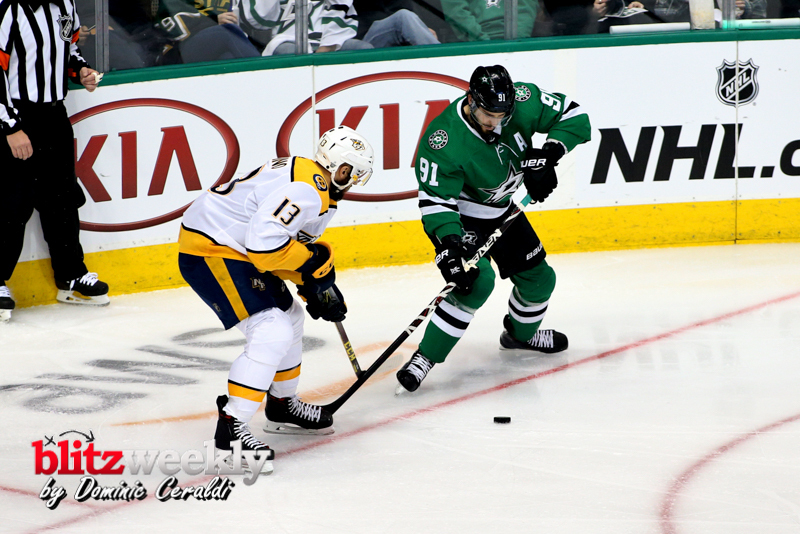 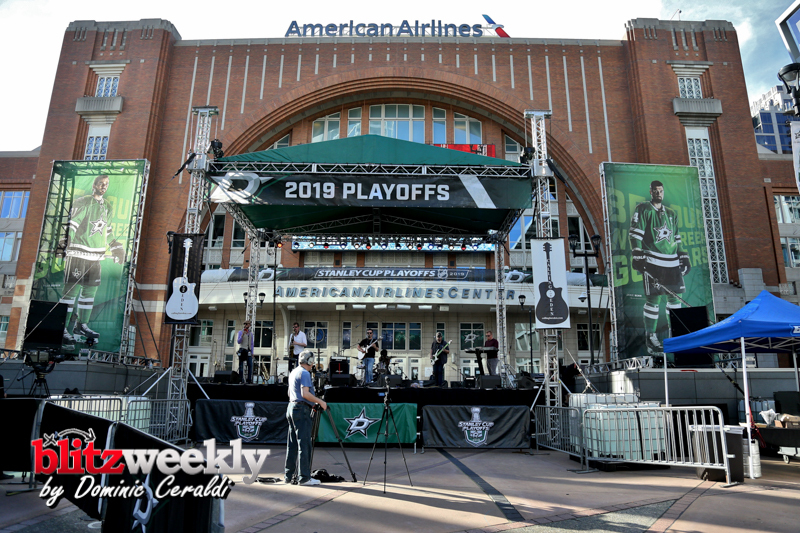 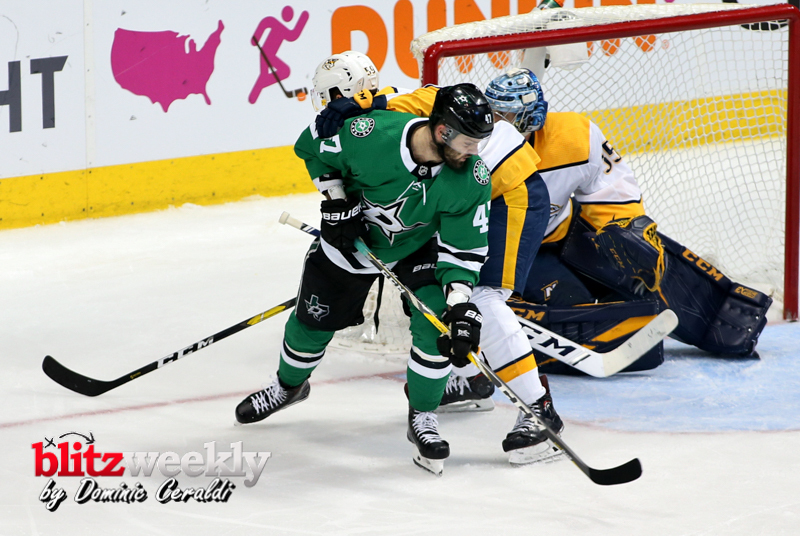 Tyler Seguin and Mats Zuccarello both scored for Dallas, but Nashville broke a third-period tie Monday to steal Game 3 and grab the series lead 2 games to 1. 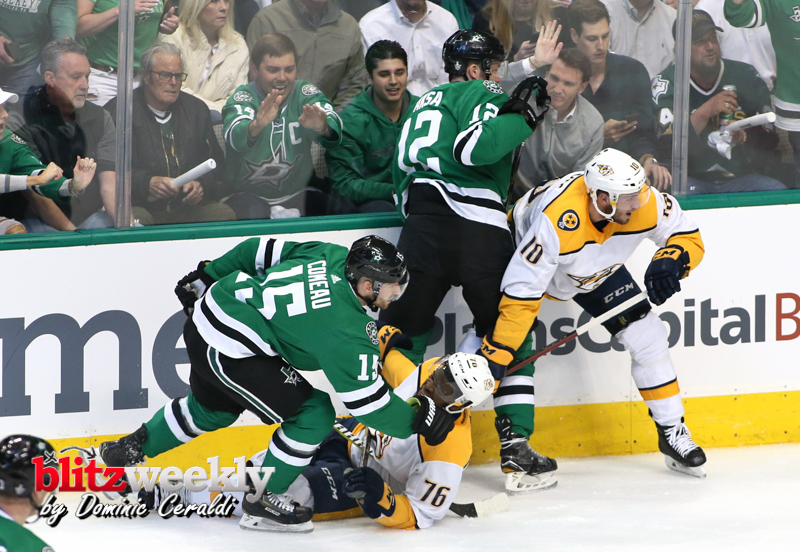 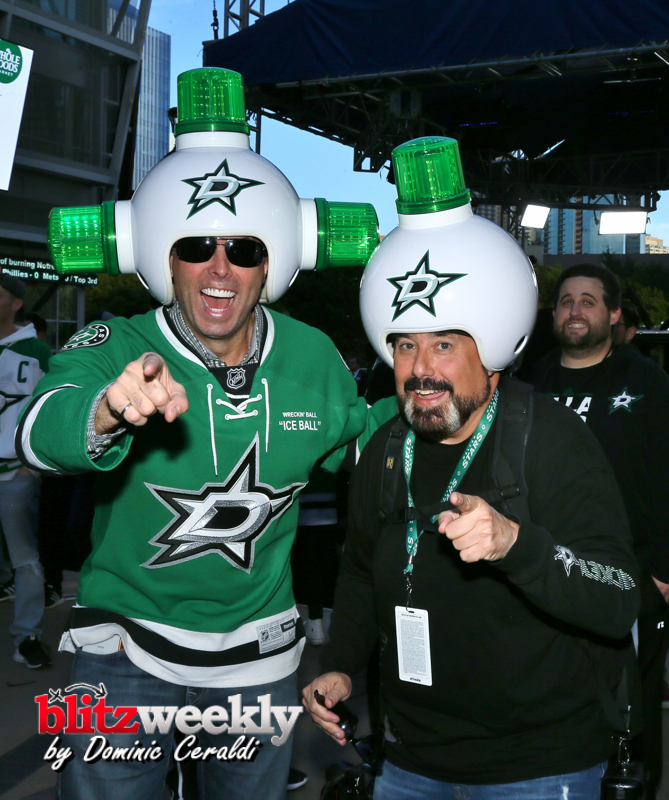 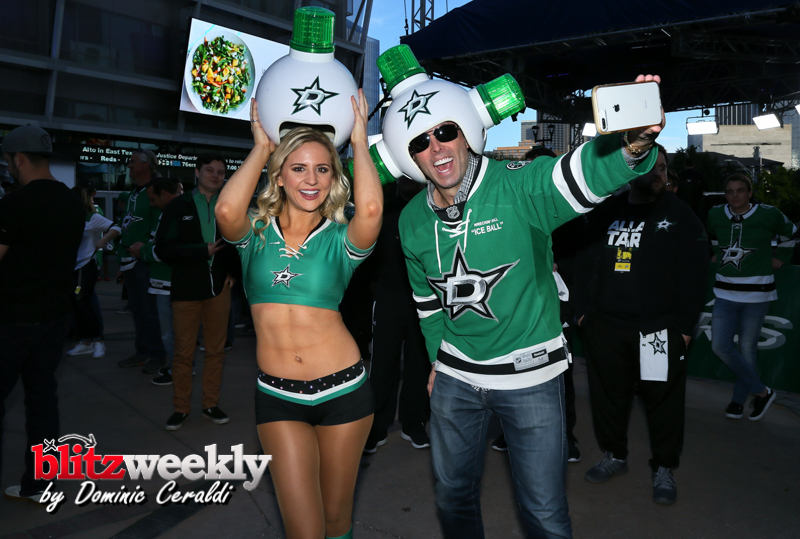 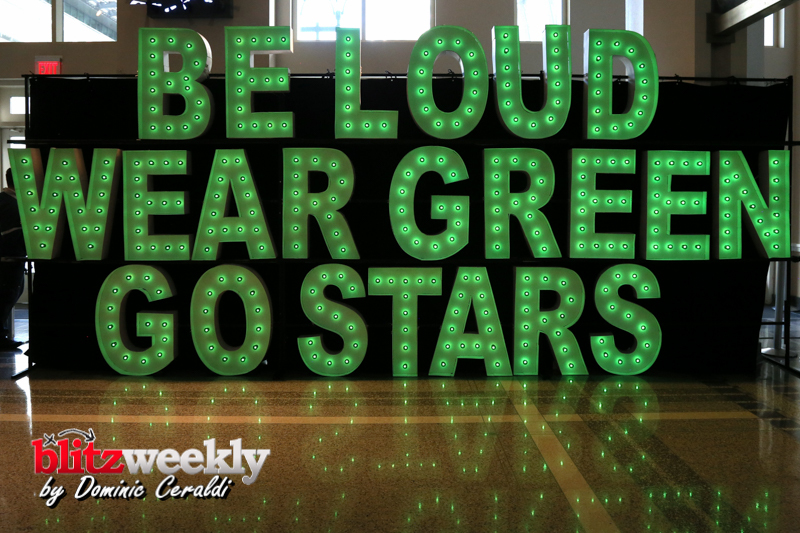 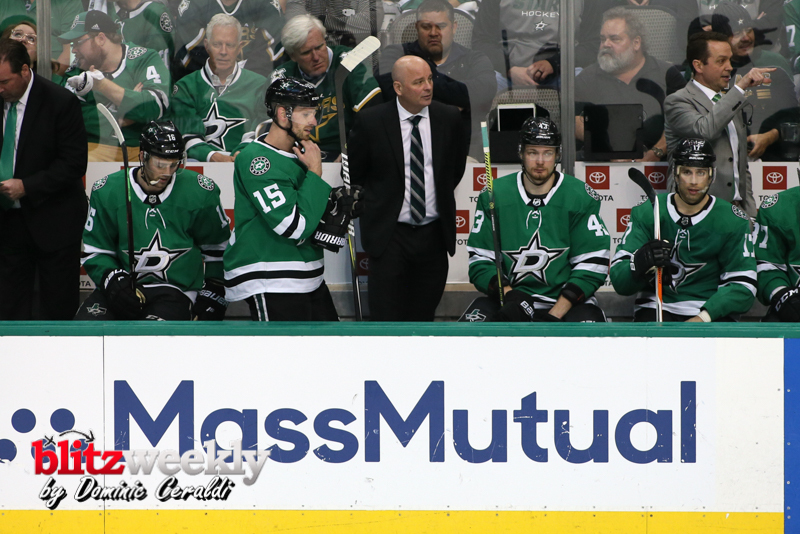 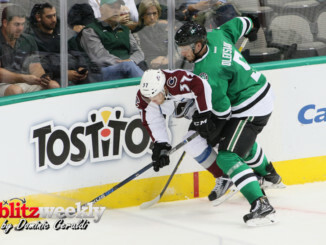 Next game Wednesday night at the AAC.